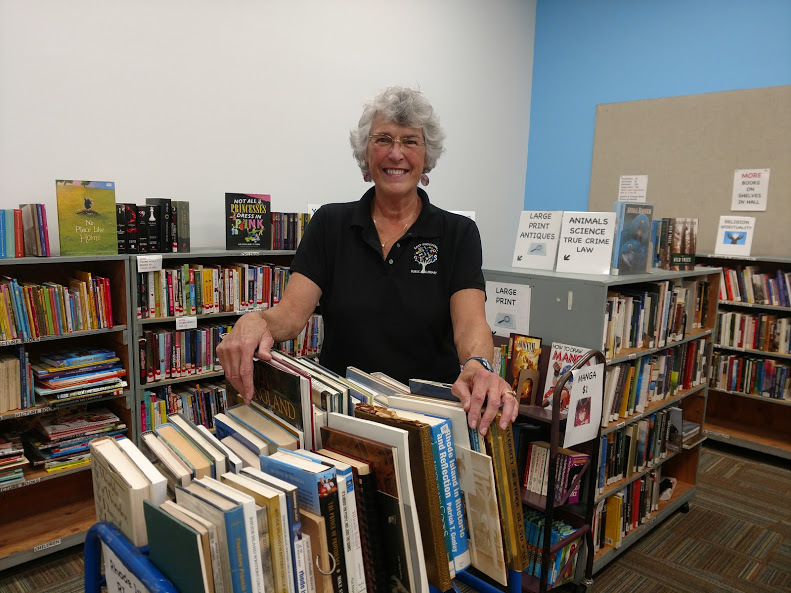 The Spring Book Sale will kick off with a Members Only Preview Sale on April 25 from 6 to 8 pm at Weaver Library. Individuals who are not Friends of the Library can join for a $5 per person annual membership fee, payable at the door. All paid members are welcome to purchase books at this advance sale. Admission is free on Fri. & Sat., April 26 & 27, from 9 am to 5 pm and Sun., April 28 from 1 to 5 pm. 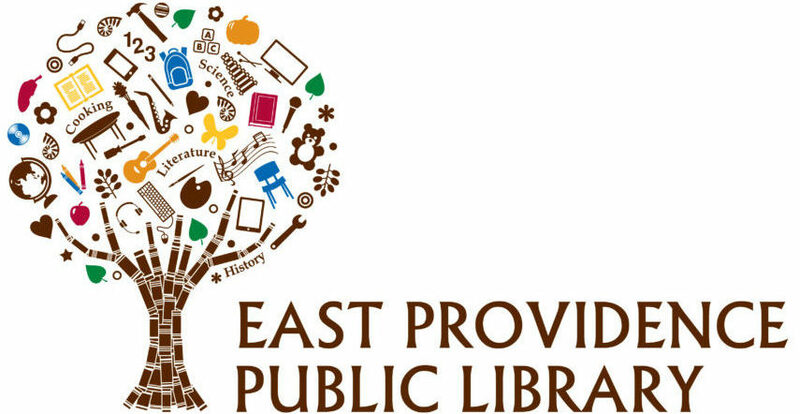 Take a chance on the Taste of Spring raffle sponsored by the Friends of the East Providence Library. More than $500 in prizes will be offered!